Amobee, a global digital advertising technology company, announced an agreement with Nielsen—the global measurement and data analytics company that provides the most complete and trusted view available of consumers and markets—to power the convergence of TV and digital for brands and agencies in the United States. 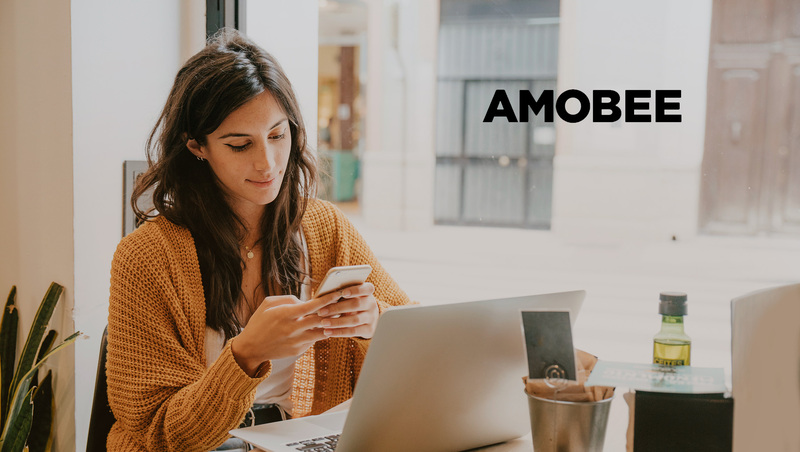 With the addition of Videology’s leading technology, Amobee provides agencies, brands and programmers with advanced TV and cross channel planning capabilities that reach strategic audiences at the top of the marketing funnel. Through the application of data, Amobee bridges TV and digital advertising to help marketers more efficiently activate media buying across screens and devices and help broadcasters and brands manage the new business and technical complexities they face in an addressable, converging world.